Here we are, on the Eve of Faire™, and I AM SO EXCITE! 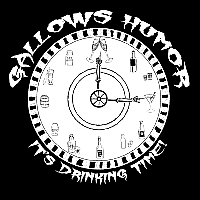 Gallows Humor (and our good friends Cutthroat Reef!) 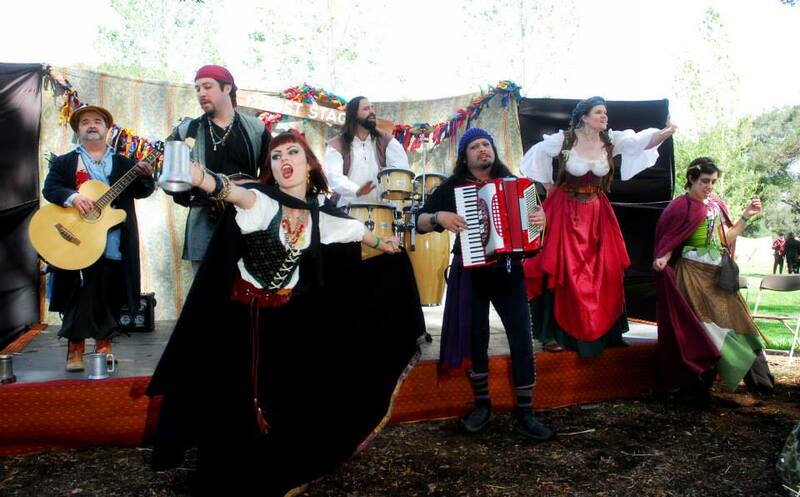 will be at the Dancing Drum Tavern Stage (or mayhap in the Tavern proper should the glorious and wrathful sun refuse to cooperate…again) at: 12:30 PM and 3:00 PM and then at our old haunt, the delicious and shady Forest Stage at 4:30 PM! Hay bales for one and all! HUZZAH! For the love of Heaven and all things holy get off your sweet asses and get thee to the faire! Come see us, come say hello. Shower us with your love – or your spicy spicy hatesauce, there really is no bad attention! We’ll have CD’s, we’ll have little bitty Gallows Humor nooses and as always and forever, Vladimir will sign anything. ANYTHING. This entry was posted in EVENTS! and tagged Dancing Drum Tavern Stage, escondido ren faire, event, Forest Stage, renaissance faire. Bookmark the permalink.